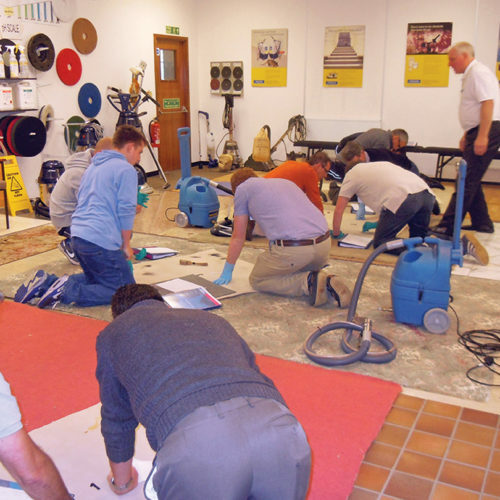 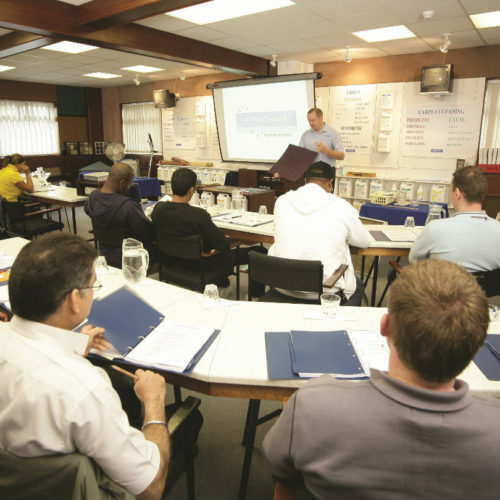 1-Day Upholstery Cleaning Course - Prochem Europe Ltd.
A practical 1-day course designed for professional and contract cleaners in the domestic and commercial cleaning market. 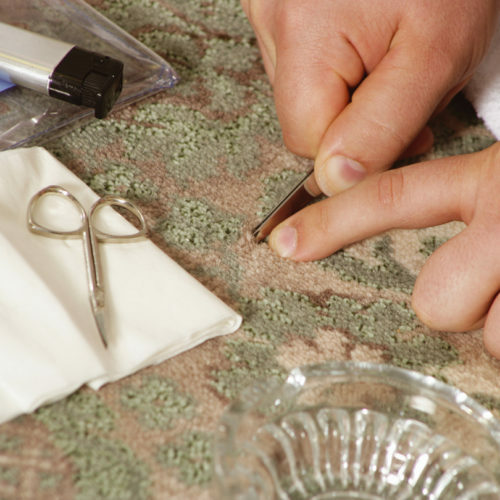 Covering all types of fabric cleaning, this valuable course examines everything from inspecting and testing to wet and dry solvent cleaning of upholstery, leather and fine textiles. 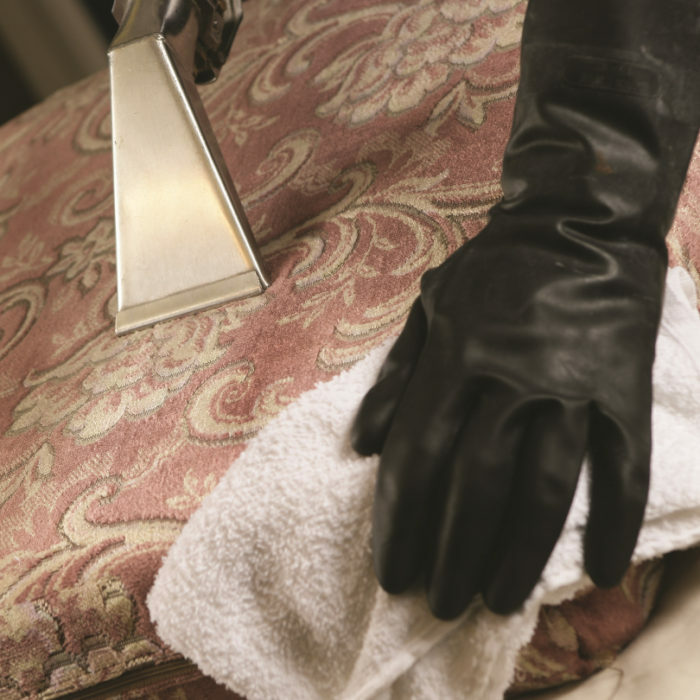 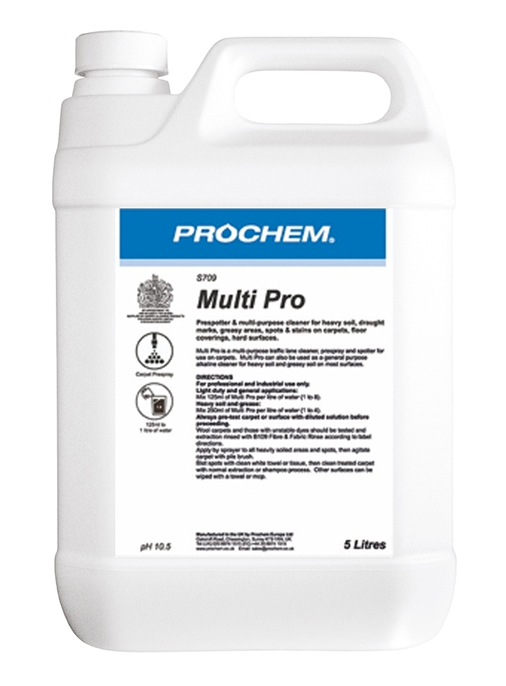 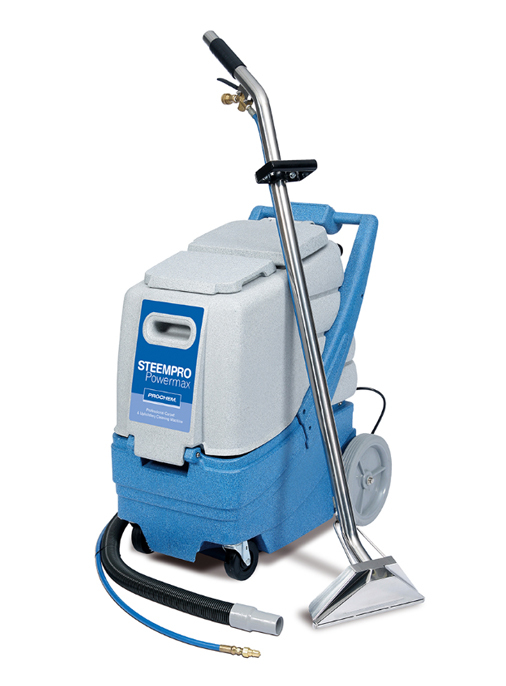 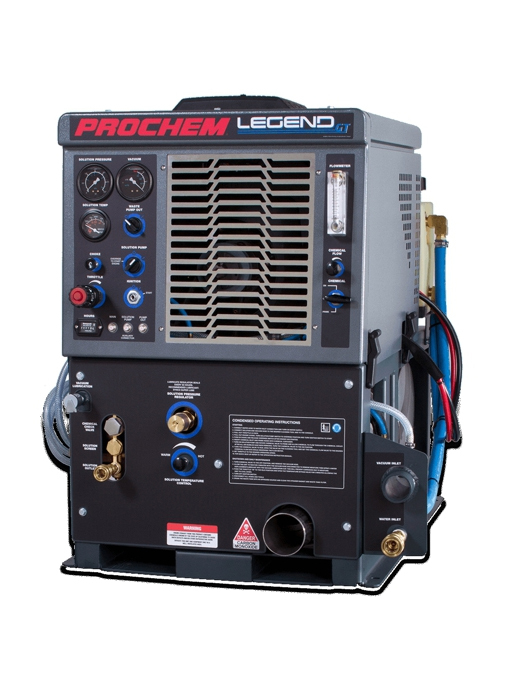 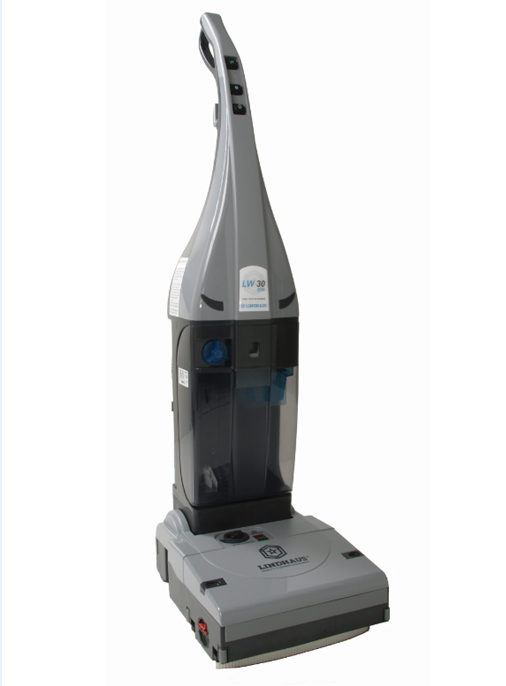 Free sample pack of Prochem upholstery care products.